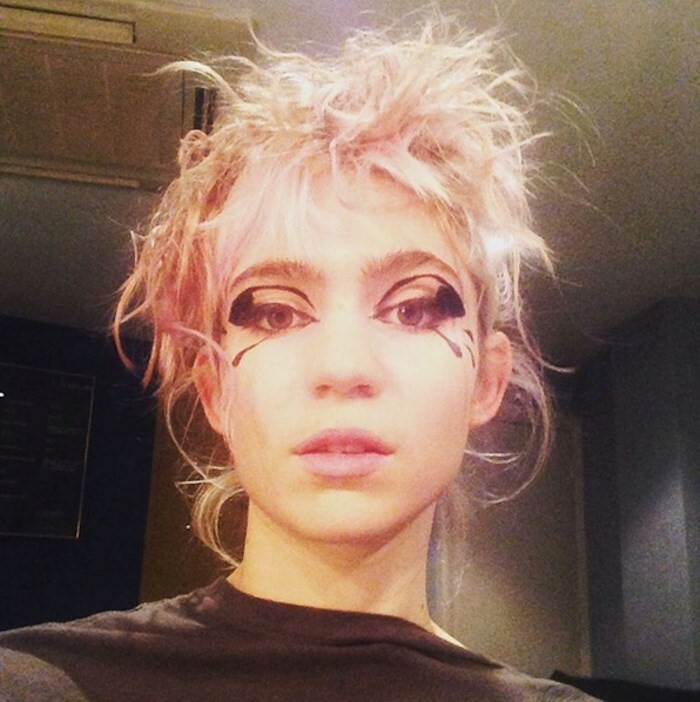 Grimes was reportedly electrocuted multiple times while performing at Dublin’s Olympia Theatre last night. The “Kill vs. Maim” singer, who’s currently in the middle of her European tour, was struck by a number of technical setbacks during the Tuesday night show – with a faulty foot pedal sparking off a series of high voltage shocks. Despite the electrocutions (and potential risk of death), Grimes soldiered through the show – stressing to fans afterwards that she was “fine”, and that she would return to the Irish capital soon to “play a proper set” and “visit castles”. She also threw in a Simpsons meme for good measure, heaping on more gratitude to the show’s attendees. “Appreciating every1 who tweeted this at me today haha,” she joked. “Thank u thank u”.